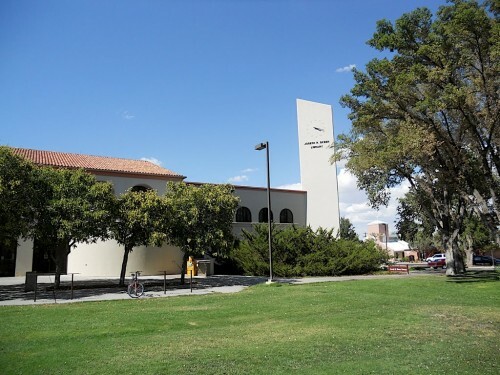 The Library Tech III, Circulation Supervisor position at The Skeen Library at New Mexico Tech has been REVISED and RE-OPENED. For job description, qualifications, and salary, visit the job posting here. Click here for the NMT human resources job listings page. To apply, visit the application here.